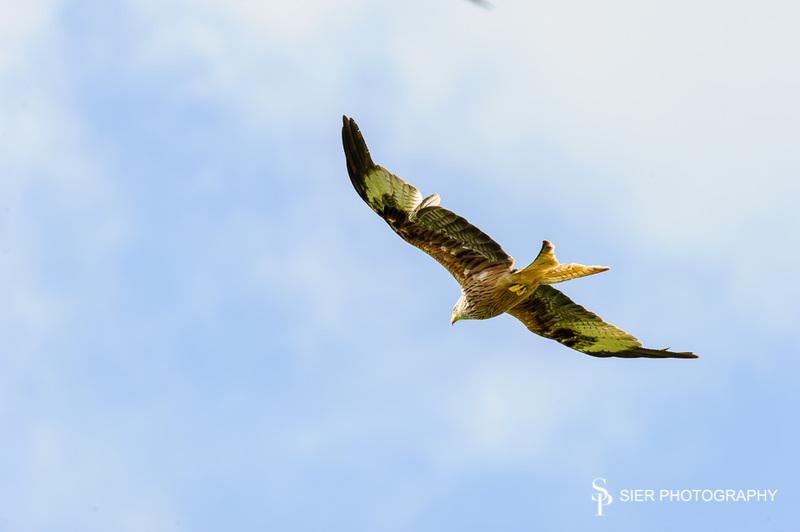 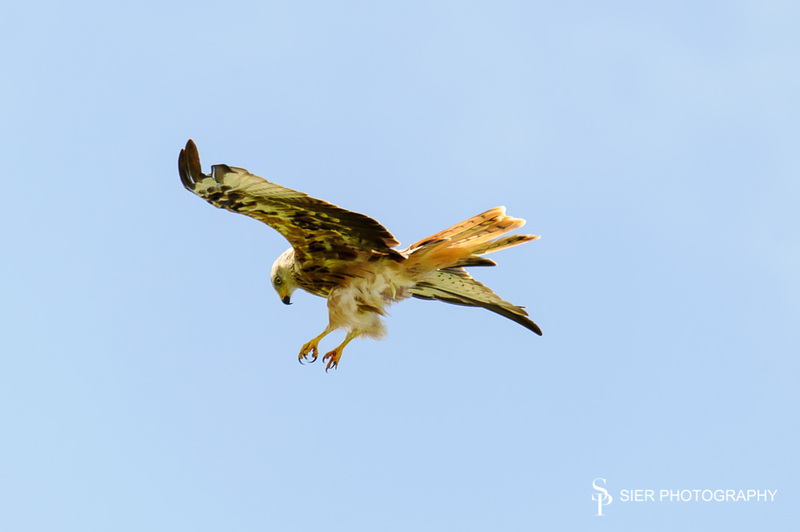 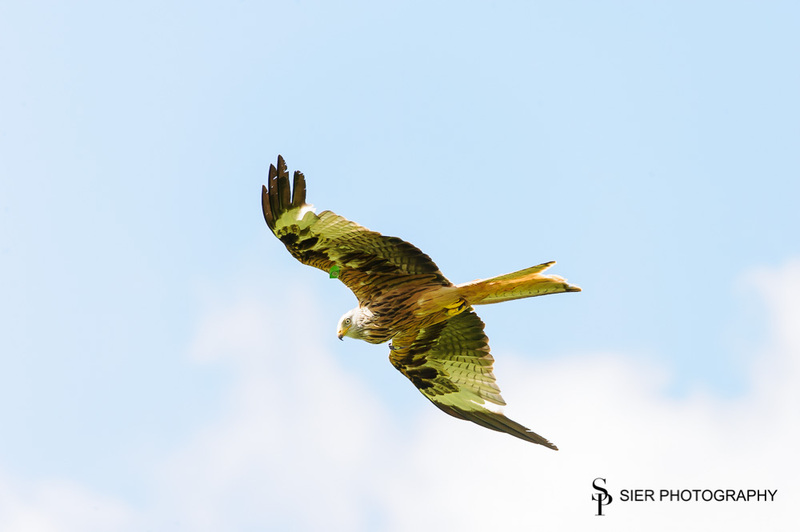 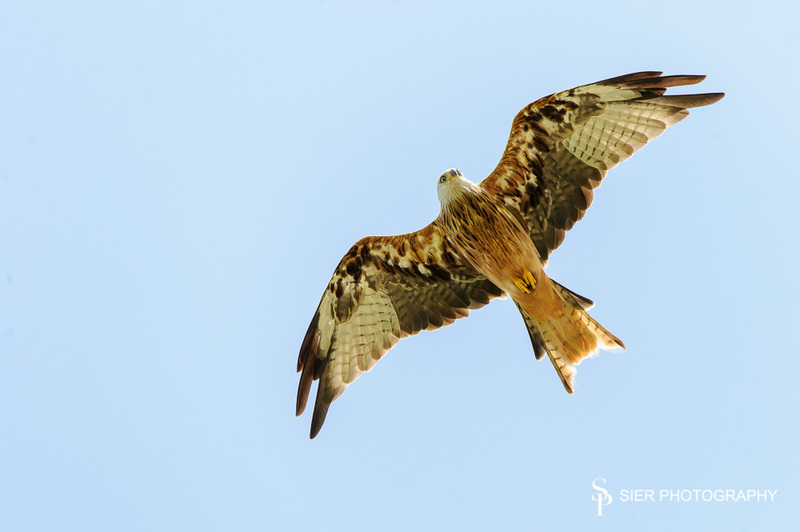 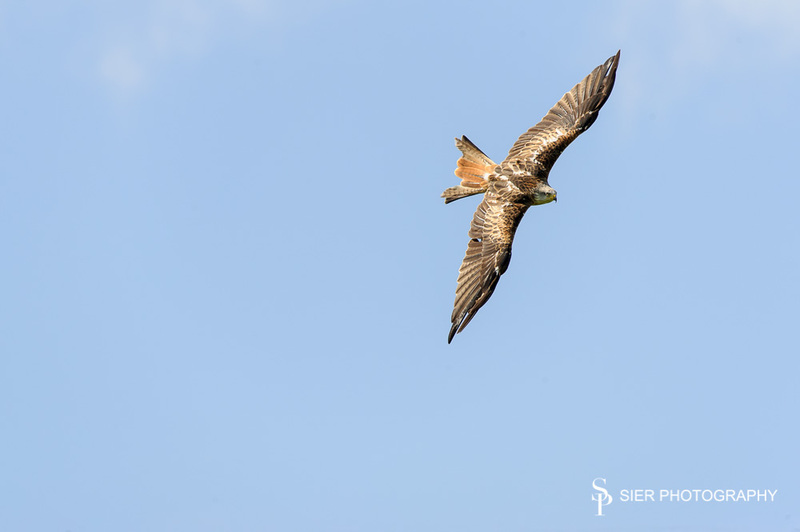 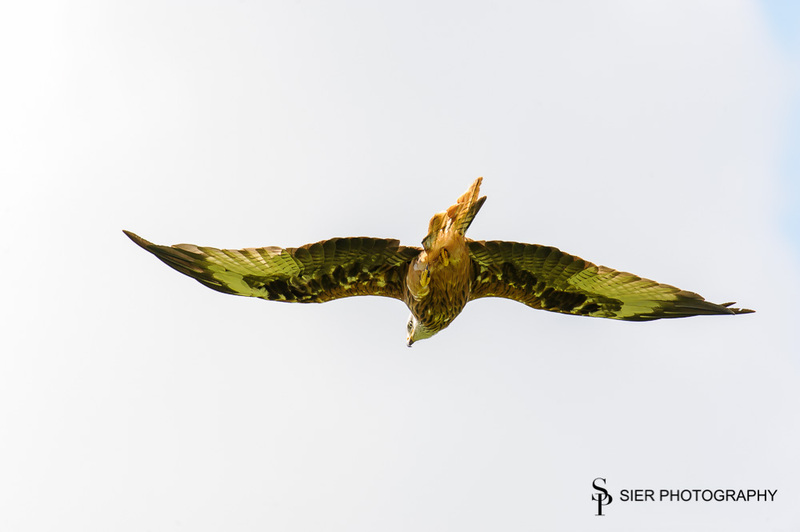 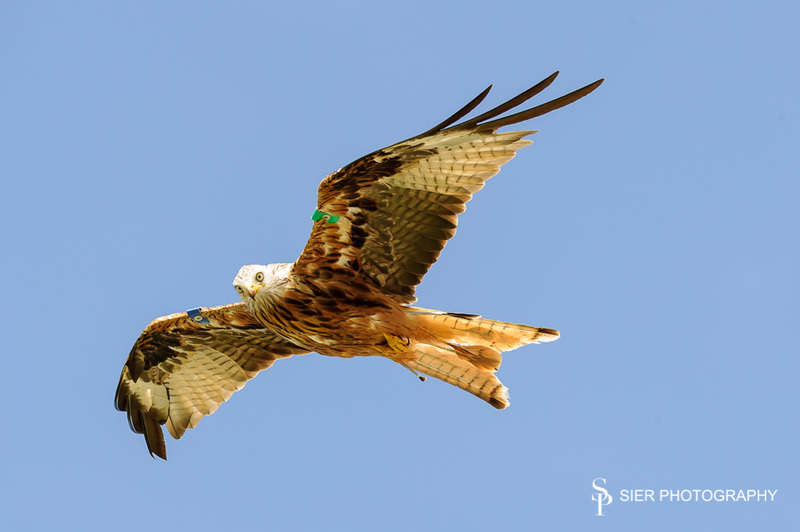 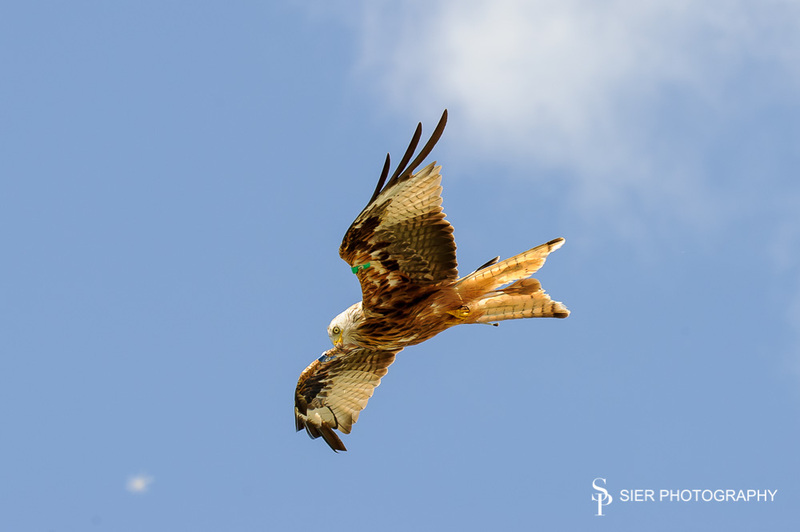 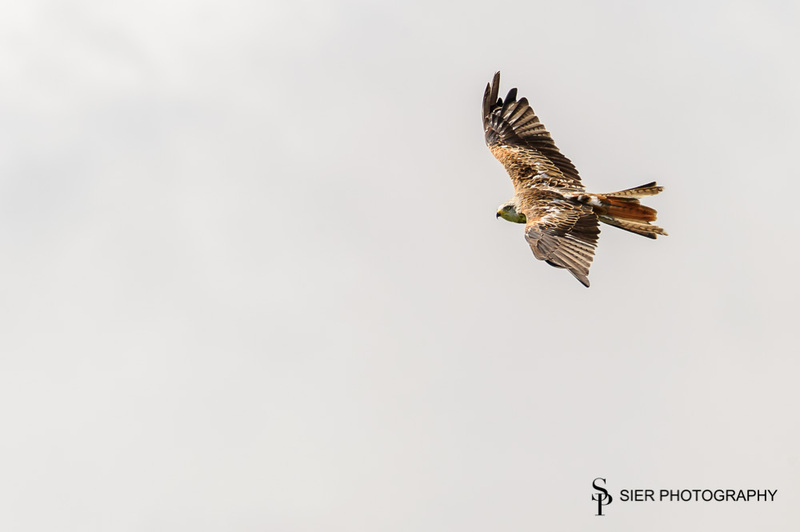 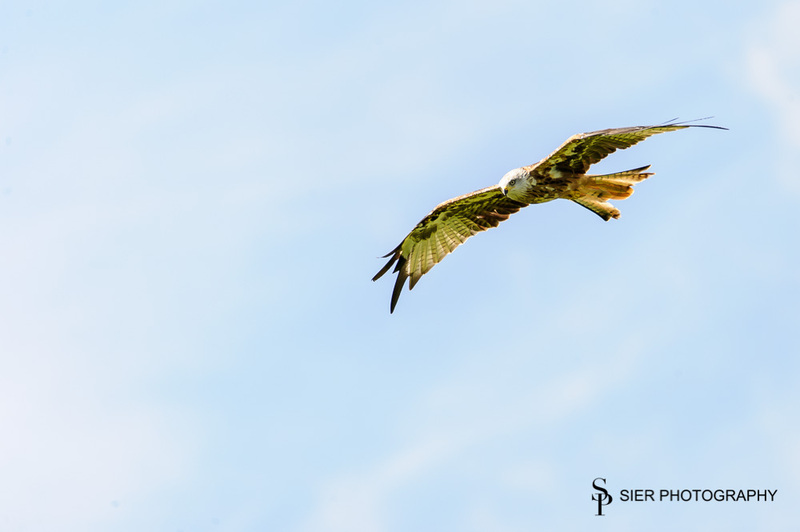 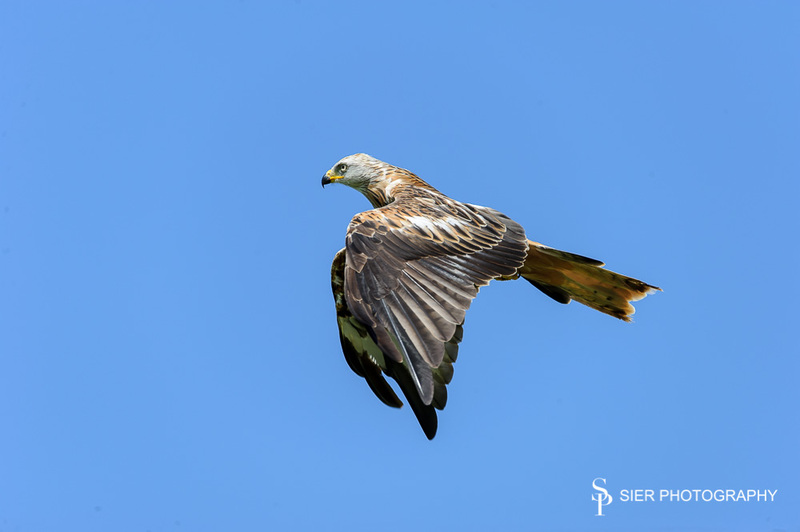 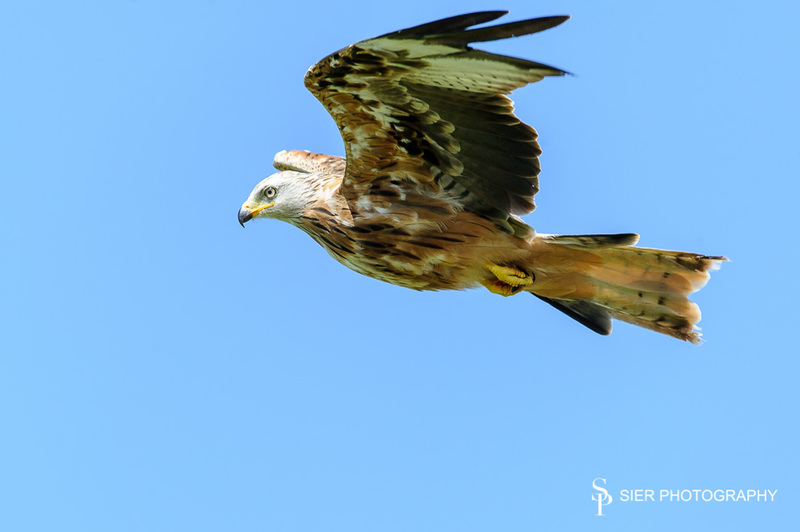 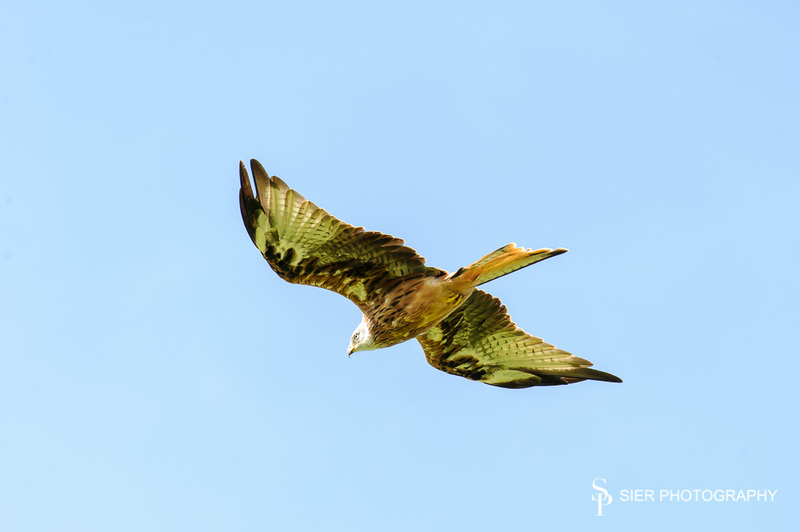 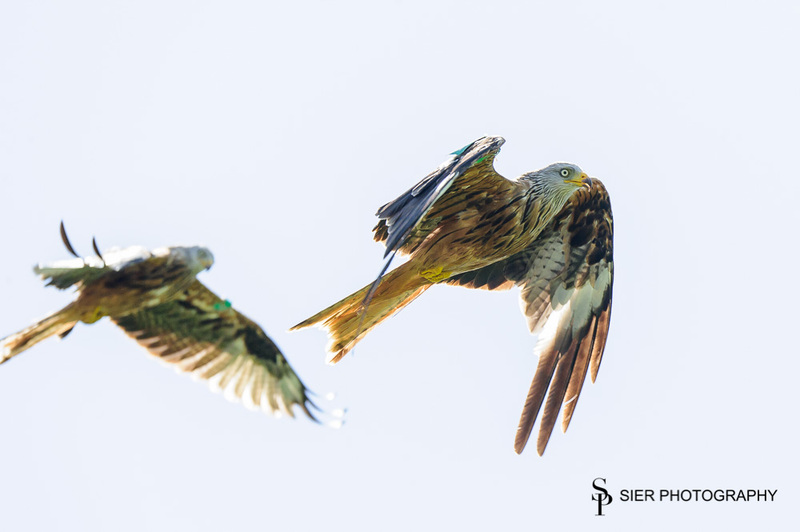 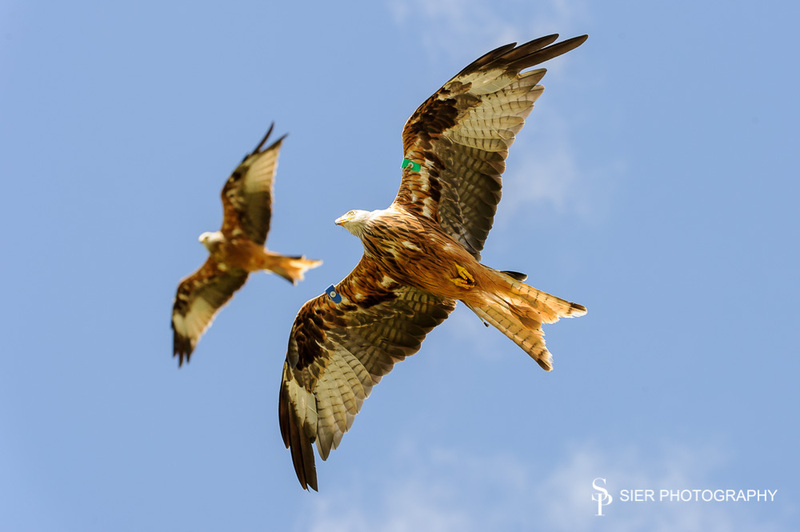 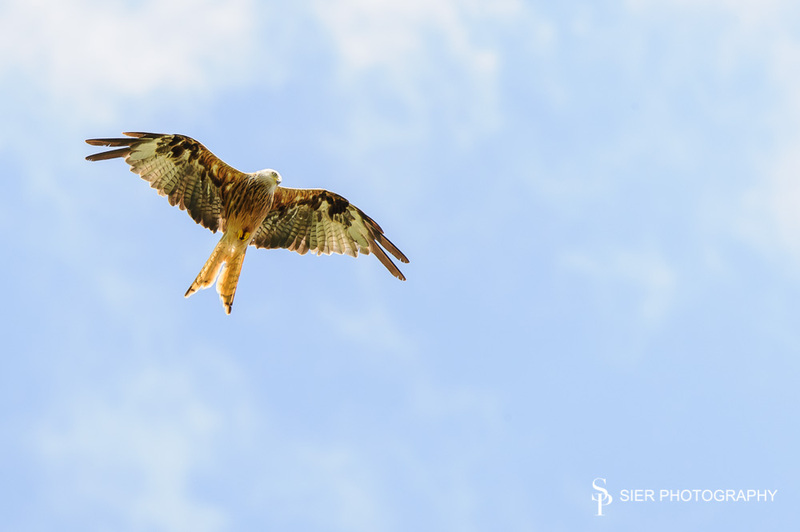 Another instalment of our holiday epic, this time in the form of Red Kites. 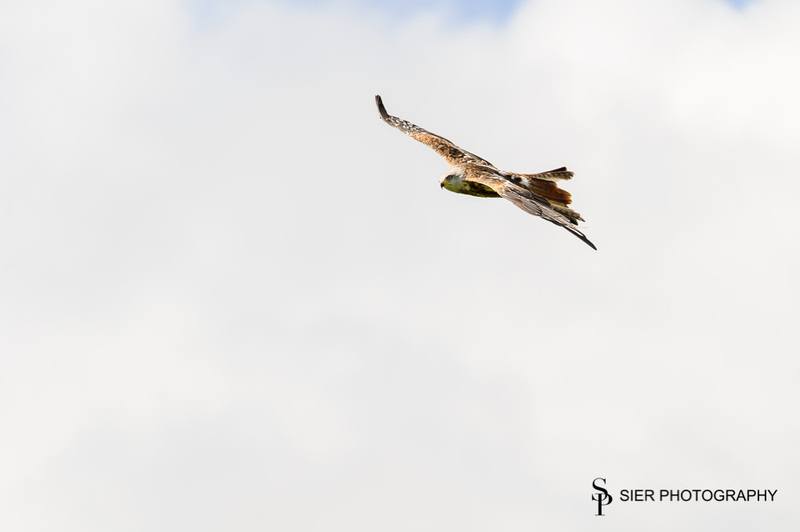 These are some of the most amazing birds I’ve ever had chance to see flying, massive creatures with an almost a six-foot wingspan but so graceful. 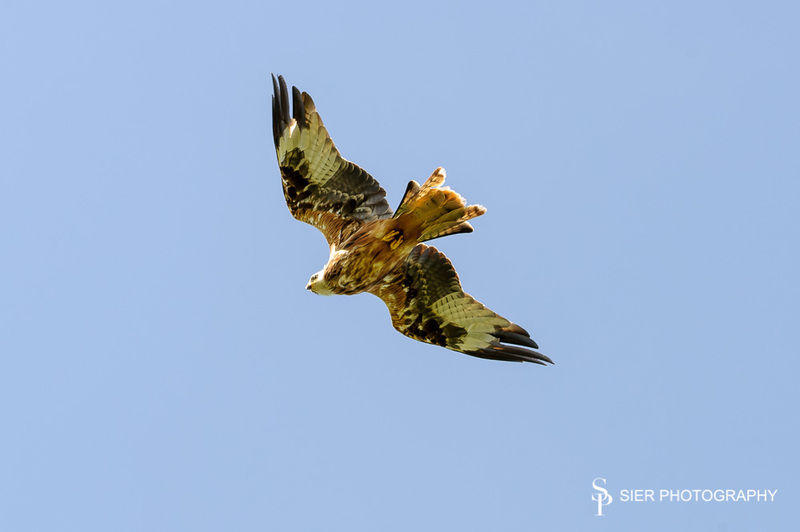 These were photographed at the Red Kite feeding station at Bellymack Farm, Laurieston near Castle Douglas, well worth the five pound entry fee, they must have eaten a ton of meat! 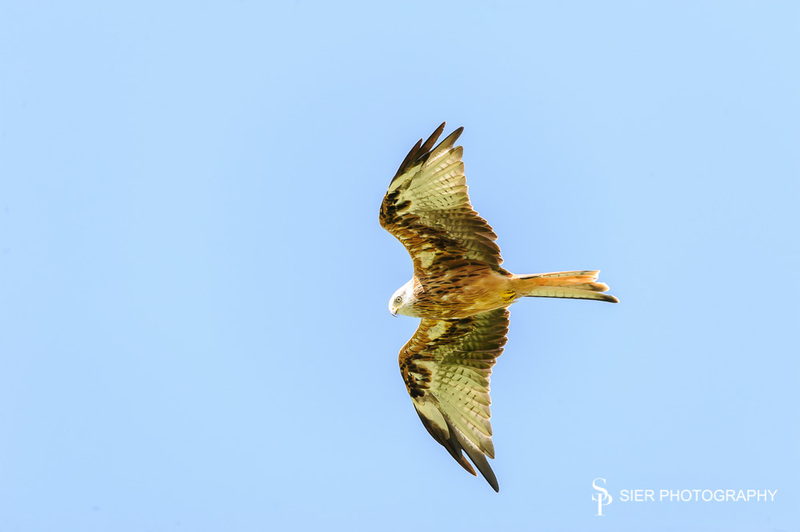 They seem well trained, when the farmer appears with the bucket of food at 2pm the sky goes black with birds, superb, can’t wait to go back again. 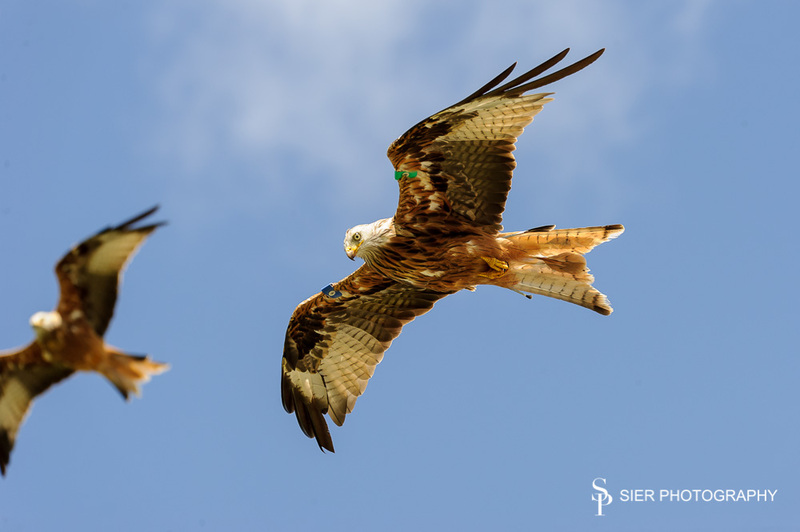 Sad to think these magnificent birds were persecuted to the point of extinction but fortunately they are on the rise again.